Comment: Muy previous lawn people dumped me and I don't know why. I have about half an acre of ground and right now it is horribly overgrown so I need help fast. Nobody has been returning my calls, or they don't service our area. 3291 W. N. Bend Rd. Loveland Lawn Care Services are rated 4.59 out of 5 based on 1,979 reviews of 25 pros. 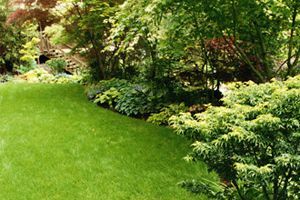 Not Looking for Lawn & Garden Care Contractors in Loveland, OH?